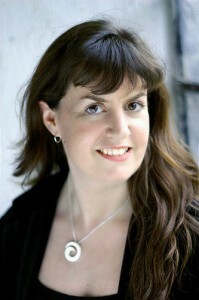 Mezzo-Soprano - Áine Mulvey, M. Mus. Based in Dublin, Áine Mulvey is a Mezzo-Soprano who recently returned to Ireland after completing her Masters in Vocal Performance at Converse College, USA. Áine has worked with many of Ireland’s top ensembles including the National Chamber Choir, Opera Ireland and the RTE Concert Orchestra, and has recorded with New World Records and the Signum Classics record labels.